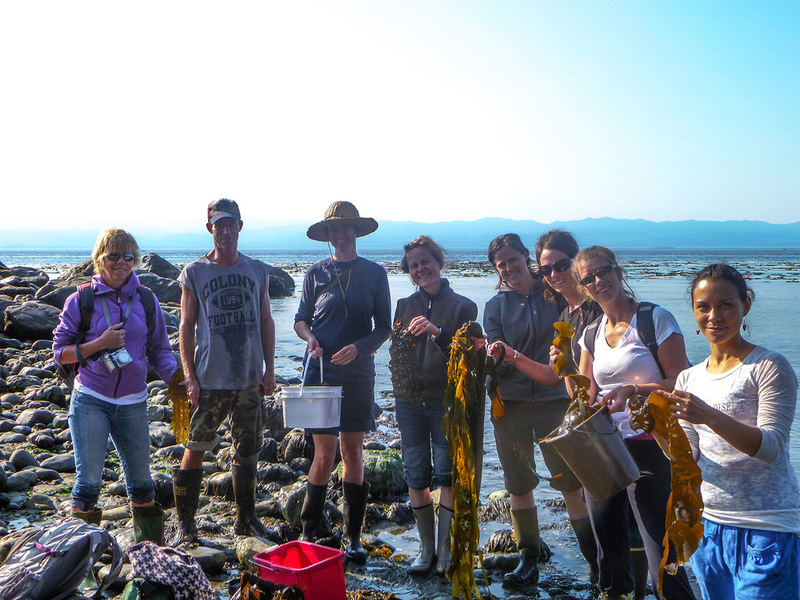 This full day course is recommended for those who want to deepen their understanding of our local seaweeds and immerse themselves in their richness & wonder. Find out when the next upcoming Seaweed Workshop is on our Calendar. I so enjoyed the workshop yesterday and the wealth of information from you and Christine, many thanks! Just wanted to thank you for your workshop as well - I loved it!